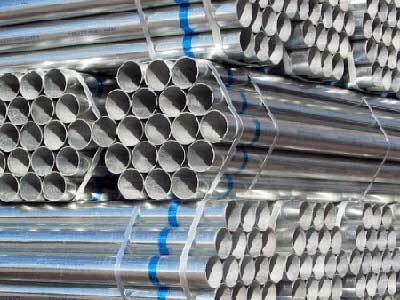 We are into offering of Galvanized & BlackÂ ERW Pipes, which are procured from reliable manufacturers that ensure durability and high quality. We are the authorized distributor and stockiest of Jindal Pipe Limited, Ghaziabad and QST Limited. Our range of ERW Pipes caters to the diverse needs of the various industries such as Automotive Industry, Oil & Gas industry, railways and many more. We offer these ERW Pipes in different dimensions and lengths to meet the requirements of the clients. Moreover, we are reckoned as one of the prime Suppliers of ERW Pipes in India.